Gastronomic Dreams: From Brillat-Savarin to Jorge Luis Borges With A Number Of Stops Along The Way. and I pour a Stone Brewery Russian Imperial Stout and light an Alec Bradley American Sun Grown cigar. I’m sitting on my back patio in the evening, contemplating the life of the gastronome. Actually, this could also be the opening for a modern version of Edgar Allan Poe’s bourgeois detective Dupin meditating on smoke and crime; however, the police have not come to my door with an unsolved crime (or with handcuffs), and what deductive and inductive skills I possess have been devoted to art, food, literature and prog rock. 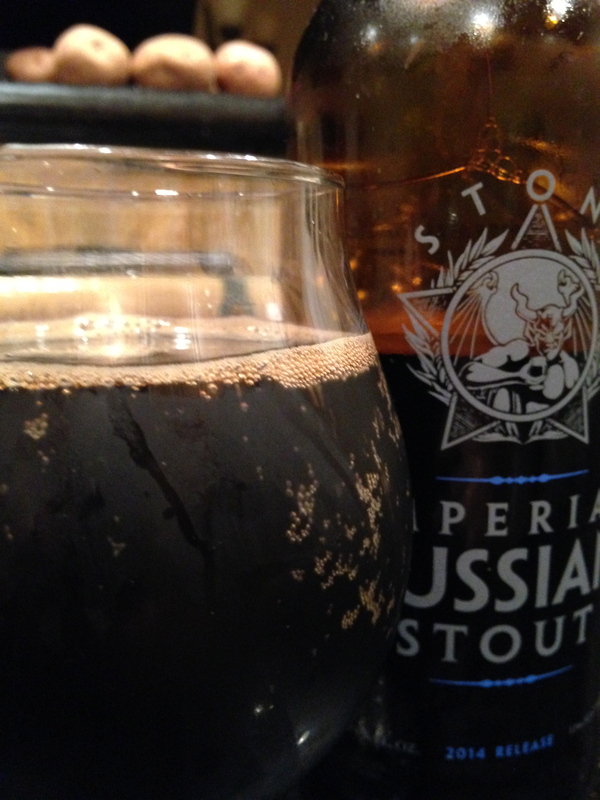 Let me first say something about Stone Imperial Russian Stout, and I love Russian Imperial Stouts, and this is one of my favorites. Dark as pitch-black night with a brownish creamy head; on the nose notes of buttered toast, graham crackers, dark chocolate, espresso; and then on the tongue, molasses, ginger, vanilla, blackberries, hot chocolate with a dry, barley finish. Yum. What about the cigar? An intake and swirl–earth, chocolate cake, slight spice and orange peel. Nice pairing. Where was I? Oh yes, the life of the gastronome. 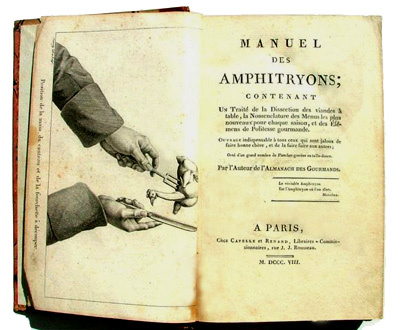 To write about the gastronomic tradition in Europe since the eighteenth century, one begins with Alexandre Balthazar Laurent Grimod de la Reynière and his eight volume Almanach des Gourmands published between 1803 and 1812. Celebrated for his dinners, circle of gourmands, published annual reviews, and extravagances of dining, his last great public meal featured his funeral and resurrection in the dining room. Grimod de la Reynière wrote of cuisine as the great culmination and synthetic of the arts and sciences. In the market, at the stove, sitting at the dinner table, one can marshall all the arts and sciences to reveal truth. The dream of an all-embracing art appears throughout human culture. The Shield of Achilles, Plato’s Cave, Vermeer’s light, a late Beethoven Quartet, Yes’ The Gates of Delirium. 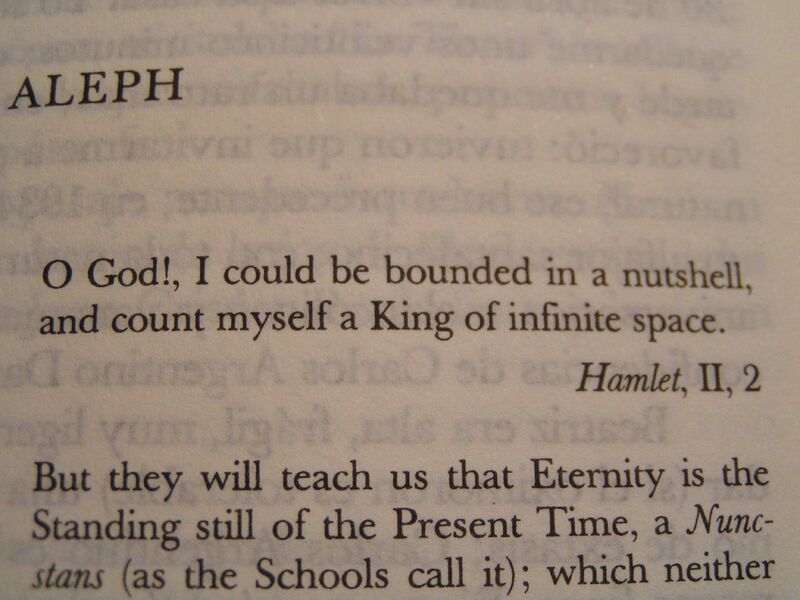 Grimod de la Reynière’s words remind me how Goethe’s Faust attempts to embrace the universe, real and imagined. 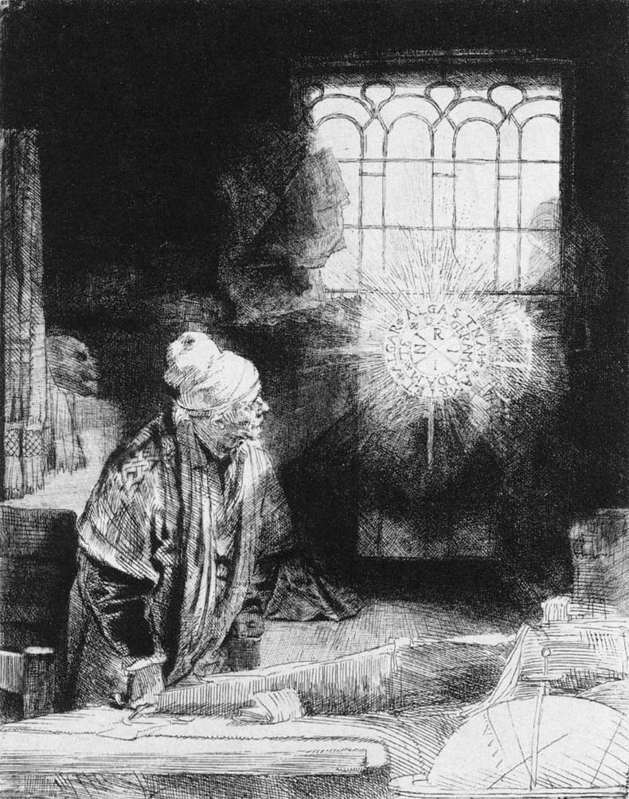 Desire for knowledge and power feeds Faust as he reads Nostradamus and looks on the sign of the Macrocosm. Rembrandt affords us a view of Faust in his study (1650-1654). makes Nature’s powers about me manifest? To be able to read the secrets of Nature is a desire that possesses a number of heroes and anti-heroes: Heraclitus, Batman, Marsilo Ficino, Loki, Zarathustra, Victor Frankenstein. 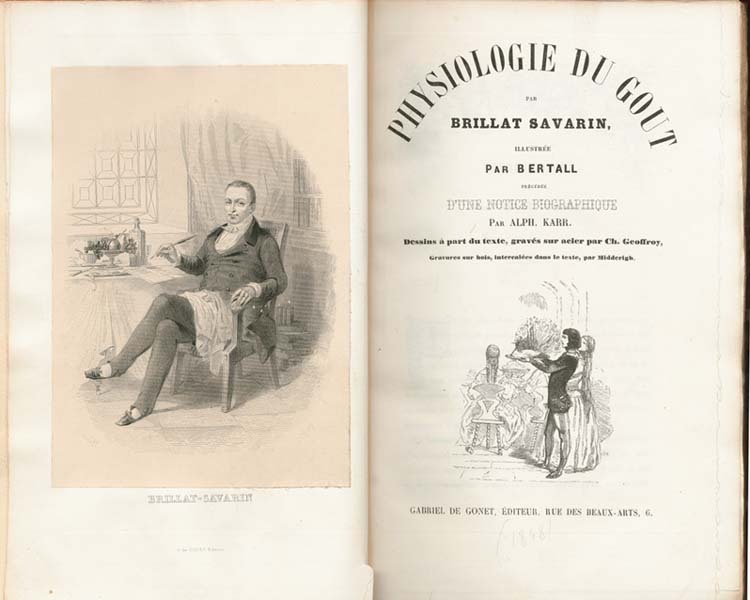 Move forward a decade or two in the nineteenth century and we find Jean-Anthelme Brillat-Savarin in his Physiologie du Goût (1836) working Grimod de la Reynière’s concept into more classified language. As we’ve read in previous blogs, this is the search for the all in one, the prize of alchemy. The Emerald Table. Philosopher’s Stone. Gastronomy functions as deductive and inductive logic, allowing codes and underlying structures of culture and nature to reveal themselves to the one who knows how to look. 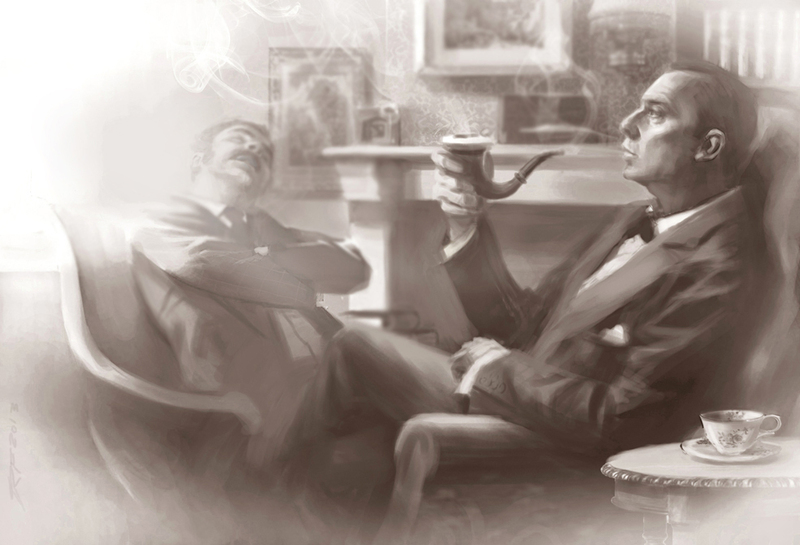 Not only Dupin, but Sherlock Holmes. We may consider Brillat-Savarin’s gastronomy (another literary reference) like Jorge Luis Borges’ aleph from the short story of the same name. Gastronomy distills and orders all knowledge through our taste; the vehicle of our mouth connects to our olfactory senses, which turns the cave of saliva, teeth and tongue into a glowing orb revealing “the unimaginable universe.” Consider the scientific-minded writings of food philosopher Harold McGee in On Food and Cooking (2004). 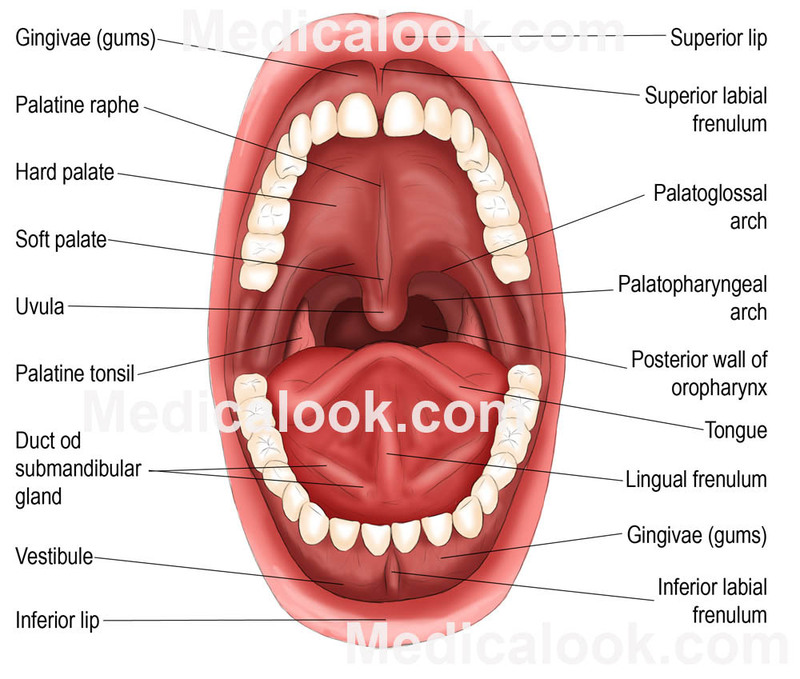 Our mouth is the Macrocosm, the glowing orb, the secret name of God, the Necronomicon. 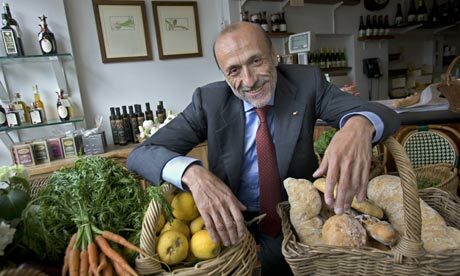 Now fast-forward from Brillat-Savarin in 1836 to Carlo Petrini in Slow Food Nation (2005). Gastronomy is the reasoned knowledge of everything that concerns man as he eats; it facilitates choice, because it helps us to understand what quality is. Gastronomy enables us to experience educated pleasure and to learn pleasurably. Man as he eats is culture; thus gastronomy is culture, both material and immaterial. Choice is a human right; gastronomy is freedom of choice. Pleasure is also everybody’s right and as such must be as responsible as possible; gastronomy is a creative matter, not a destructive one. Knowledge is everybody’s right as well, but also a duty, and gastronomy is education. Petrini has out-classified and out-divided Brillat-Savarin, and added “human rights,” the ethical addition beyond the etiquette of the table. “Tell me what you eat, and I will tell you what you are,” states Brillat-Savarin. Petrini has analyzed eating and food into all the disciplines that attempt to explain our world. In doing this, “know thyself” becomes possible by knowing all that exists to be known in a mouthful of food. The Socratic Method flexes its muscles when the gastronome enters into conversation with barley, salmon, caramelization, pigs, a pinot noir; begins to talk to his or her mouth and listens. Here Petrini joins Wendell Berry, Dan Barber, Michael Pollan, Carl Safina, Sir Albert Howard, Rudolf Steiner, Alice Waters and many others in pursuing the secrets of food, the secrets of who they are. Much here to ponder, and as is fit, I’ve finished my beer and cigar. Any dangers to this life of the gastronome? Could I become a tyrant, a monster? Well, maybe.